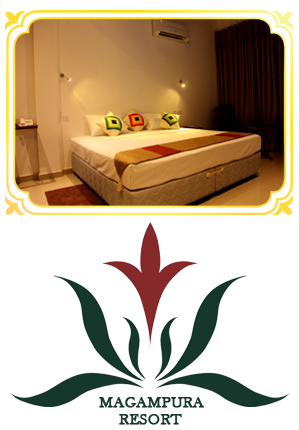 The resort does provide you with 24 standard Deluxe rooms & 2 family suits. Guest can exchange foreign currency at the front desk and the hotel also provides Laundry facilities. International dishes available both buffet and a la carte styles are served at the hotel pool facing Restaurant. Individual air conditioning units in each room with temperature controls. Free WIFI is available in public area. Bathroom with a separate shower enclosure, with Hot and Cold water. All rooms with a private terrace or balcony with a clear view of the Jungle or Wedihiti Kanda Mountain Range. Widescreen LCD TV with international and Sri Lankan channels.